Time to get rid of that squeaking once and for all. Avoid simple mistakes with all Geoffs helpful hints. 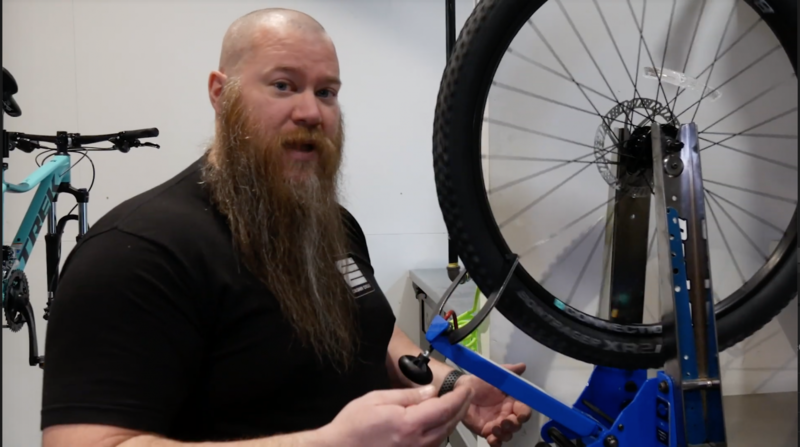 Today Geoff takes us through a wheel true on a customers front wheel and shows us how to maintain proper spoke tension throughout the process. 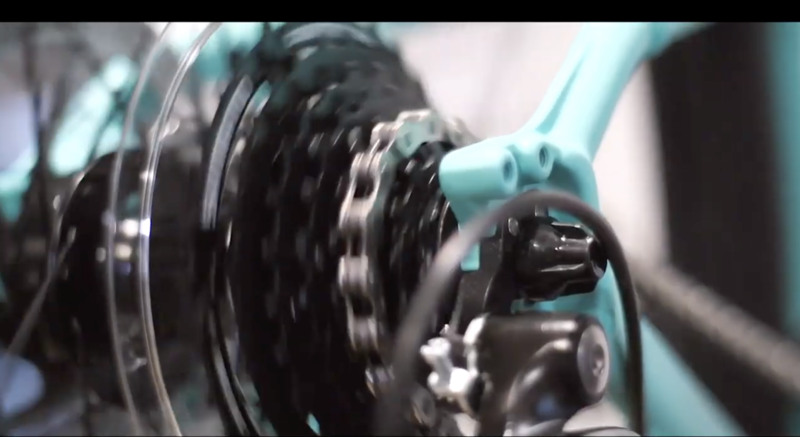 Find out the best tips and tricks for truing your wheel and some common mistakes that beginner true-ers make. Today Geoff takes us through a flat repair and gives us pointers on how to avoid common mistakes and pinched tubes. Find out what you have been doing wrong when changing tires and how you can make life easier.